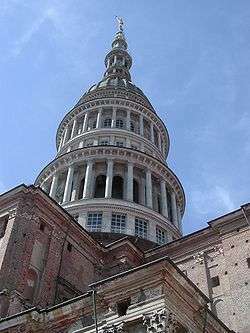 In Piazza Giacomo Matteotti stands the Palazzo Natta-Isola, seat of the province and of the prefecture of Novara. The landmark feature of this palace is its clock tower. Extending from this square is the via Fratelli Rosselli, along which is the Palazzo Cabrino, the official seat of the administrative offices of the city. 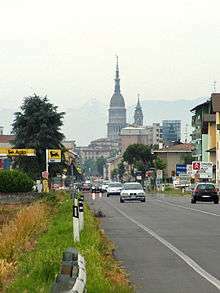 As it was a Roman city, the street network of Novara is characterized by a cardo and a Decumanus Maximus, which correspond respectively to the present-day Corso Italia and Corso Cavour. The two streets cross at the so-called "Angolo delle Ore" (Corner of the Hours). Places of interest situated outside of the belt of the baluardi include the Church of San Nazzaro della Costa, with its attached abbey, restored in the 15th century by Bernardino of Siena, and the Ossuary of Bicocca, in pyramidal form, which stands in the neighbourhood of Bicocca, in memory of the fallen soldiers of the historic battle of 23 March 1849, between the Piedmontese (Sardinia) and Austrians. 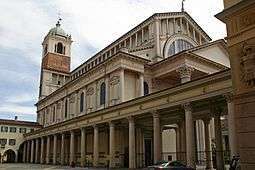 Worthy of note are the Church of Santa Maria delle Grazie (Saints Martino and Gaudenzio), built beginning in 1477 by the Augustinians, whose interior consists of a single nave with lateral chapels and paintings attributed to artists of the 15th century, among them Daniele de Bosis. As of 2006, 92.37% of the population was Italian. The largest immigrant group comes from other European nations: 2.94%, North Africa: 2.23%, and Latin America: 0.71%. 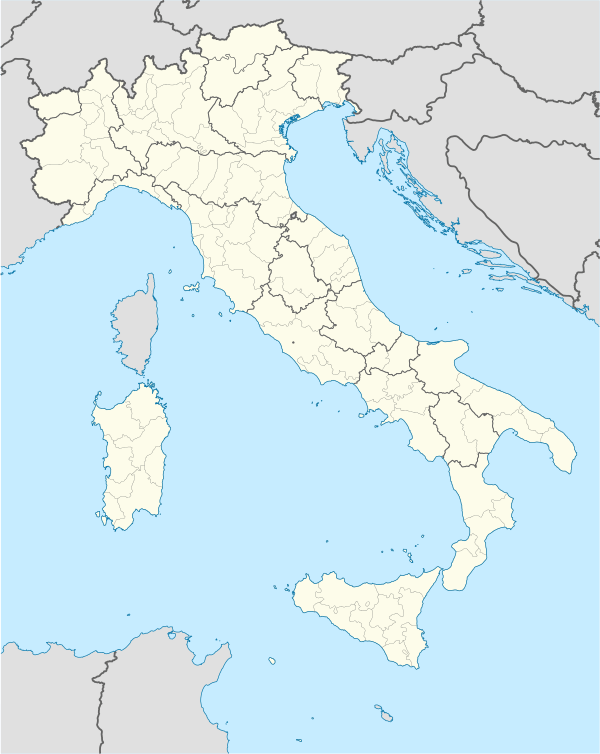 Like most of Italy, Novara is predominantly Roman Catholic. ↑ "Novara/Cameri (NO)" (PDF). Atlante climatico. Servizio Meteorologico. Retrieved 19 May 2015. ↑ "STAZIONE 064 Novara–Cameri: medie mensili periodo 61 - 90". Servizio Meteorologico. Retrieved 19 May 2015. ↑ "Novara Cameri: Record mensili dal 1960" (in Italian). Servizio Meteorologico dell’Aeronautica Militare. Retrieved 19 May 2015. ↑ "Statistiche demografiche ISTAT". Demo.istat.it. Retrieved 2011-09-16.